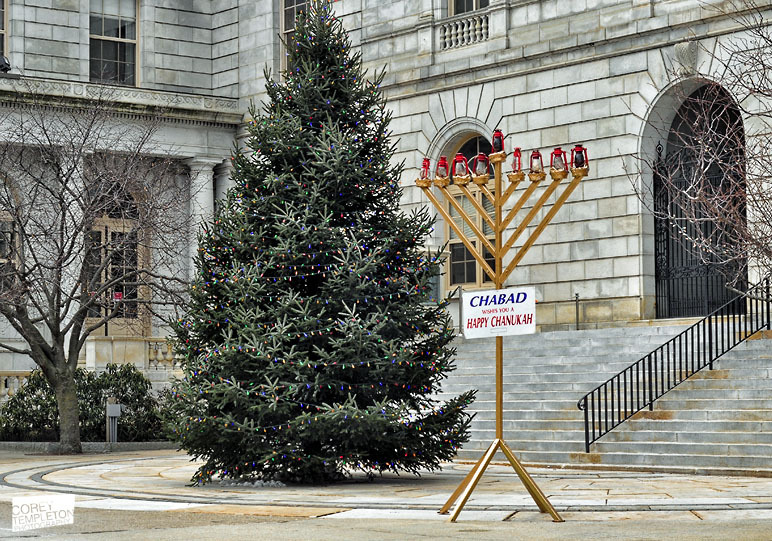 Corey Templeton Photography: Merry Christmas, Happy Chanukah, and so forth! 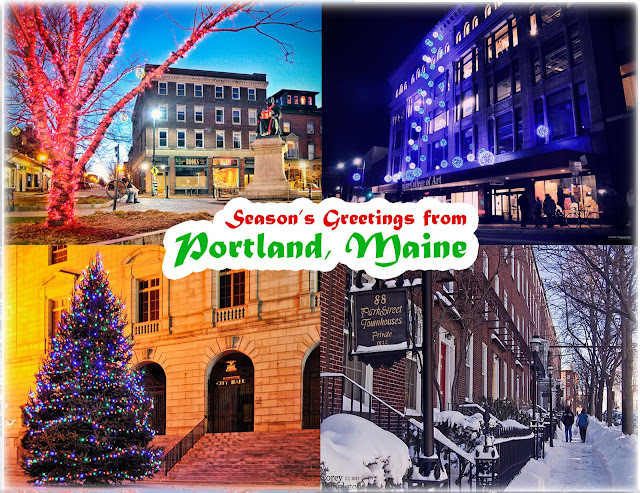 Wishing you a Merry Christmas, Happy Chanukah, and every other possible holiday plus a happy New Year from Portland, Maine! Wonderful postcard! Merry Christmas and Happy New Year to you.